How fast will you realize that everything is lost and life will never again be as it was? Feel the atmosphere of a post-apocalypse world in this game. Try different kinds of real weapons to kill the walking dead and dangerous bosses. You have to pass a long way looking for a trace of mankind. 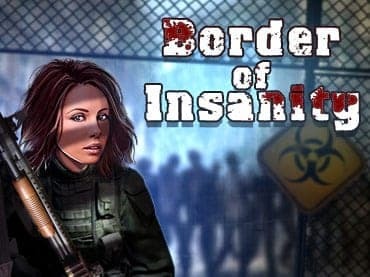 If you have questions about Border of Insanity game, please contact us using this form.